Nobody likes going to the doctor, and that includes our pets! With all the weird sounds, smells, and unfamiliar faces, visits to your vet can cause your pet fear, anxiety and stress. Here at Mission Ridge, we are always working on ways to help make sure your pet has a fear-free visit to the vet. Why is this important to us? 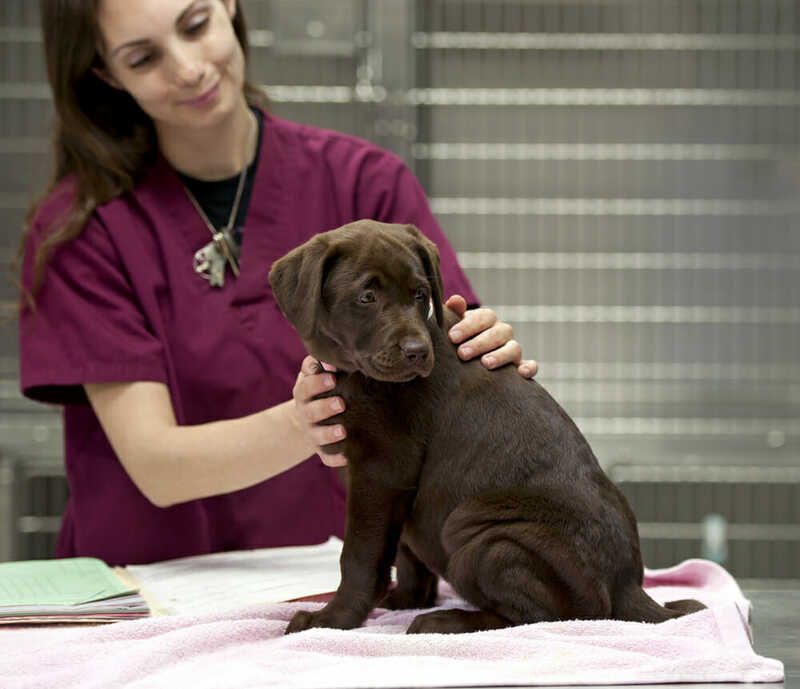 We strongly believe in regular proactive veterinary care. Such care helps improve the quality and duration of our pets lives. 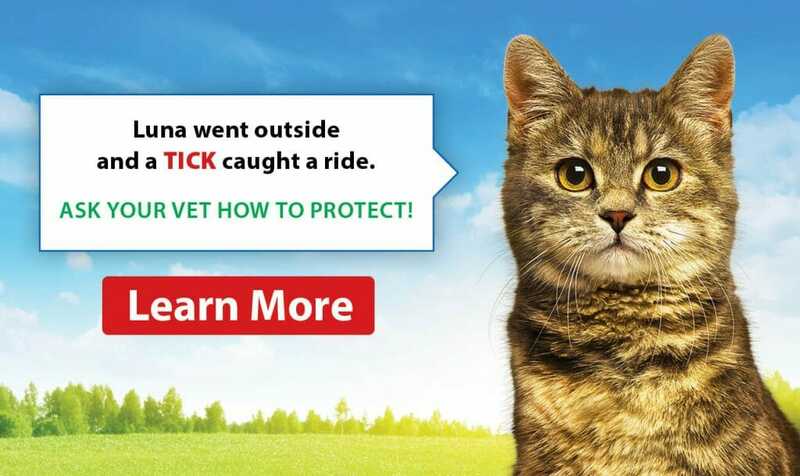 It means regular visits to the vet! We want these visits to be great experiences for both our patients and their people! Pheromones. Something you may notice when first entering our clinic is the diffusers plugged into the walls. These diffusers emit calming pheromones for both our feline and canine friends! On top of diffusers, we also use calming pheromones we can spray on bandanas and blankets. Providing non-slip surfaces. We keep non-slip mats on all tables, scales and have some jumbo sized ones we keep on reserve to lay out for our guys that can’t handle the tile floors. 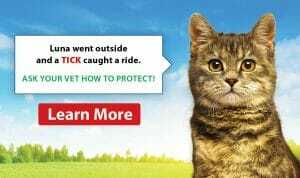 Providing your pet with adequate traction is an easy way we can significantly improve their experience here. Tasty Treats! Through positive reinforcement, we use treats to help reinforce positive experiences. What if your pet won’t eat regular dog or cat treats? That’s okay! We keep an arsenal of tasty goods on hand such as liver treats, canned foods, peanut butter, cream cheese, cheese whiz, shredded cheese and cooked chicken. We are keeping notes! By making notes of your pet’s emotional record, we can accommodate your pet’s specific needs. It can encompass a wide variety of things, forms of handling they are okay and not okay with, favourite treats, even rooms they do best in. Specialty rooms! It is especially important for the kitties! A couple of features of our cat room are the presence of cat calming pheromones, and enrichment (such as shelves to perch on, cat scratchers and cat-specific treats such as cat grass and catnip). We use a considerate approach. We are constantly assessing your pet’s emotional response to our actions and the environment and adjust as needed. We are flexible. Literally and figuratively! We are happy to trim nails in awkward positions if it means your pet remains as comfortable as possible and it reduces their fear and anxiety. We are happy to provide treatments in unconventional areas of our clinic such as outside on the front lawn, in our boot room or out in the front lobby if that means reducing your pets stress levels. We are always willing to try something new! We are working on having Fear Free Certified staff members. These are individuals who have undergone many hours of additional training to make your pets visit at the clinic the best it can be!